Traveling is a passion of mine, one I love sharing with my daughter. From a mere 6-months old on, she has flown with us to faraway destinations, passport in backpack (so to speak, as it actually is with mine). 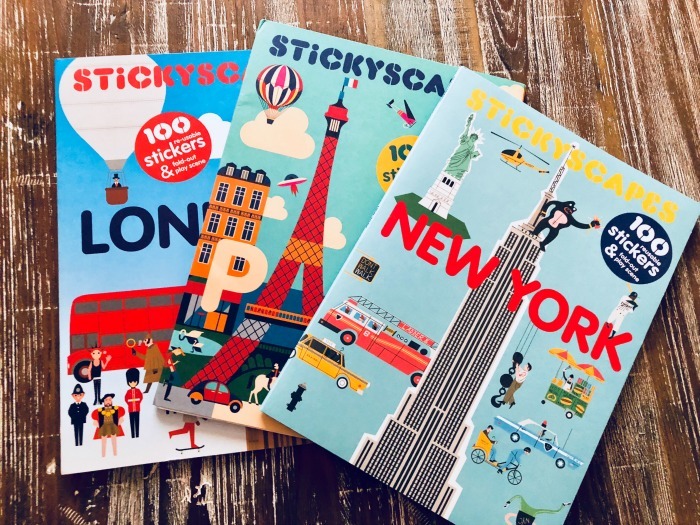 Each Stickyscapes activity book comes complete with 100+ reusable stickers to use on an incredible sized panoramic play scene, one that is double-sided. With the city editions, one side represents an actual, present-day city, with the other featuring the fictional and historical city. 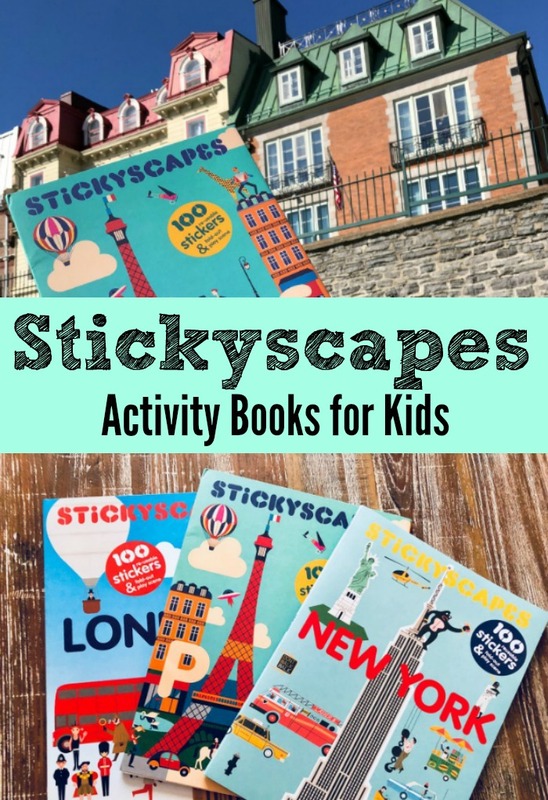 Not only are Stickscapes books meant to keep kids of all ages occupied with some quiet downtime, but they are are teaching the kids about a destination as well. 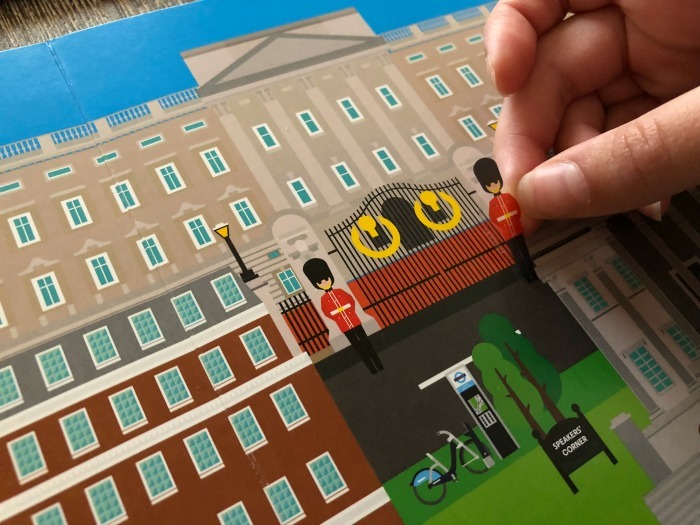 Recently I gave my daughter the Stickyscapes London book on a day that parents are oh so familiar with – the “I’m bored” day. With two sides to keep her occupied and a ton of stickers, she set out to learn about a city we hope to visit as a family soon. In the photograph above, she is working on just one of the sides, the present-day city. She knows a bit about the city already from movies and books, and has been quite fascinated with learning about the Royal Family. Yes, she watched the Royal Wedding with me. She quickly found Buckingham Palace along with other landmarks on the scene. 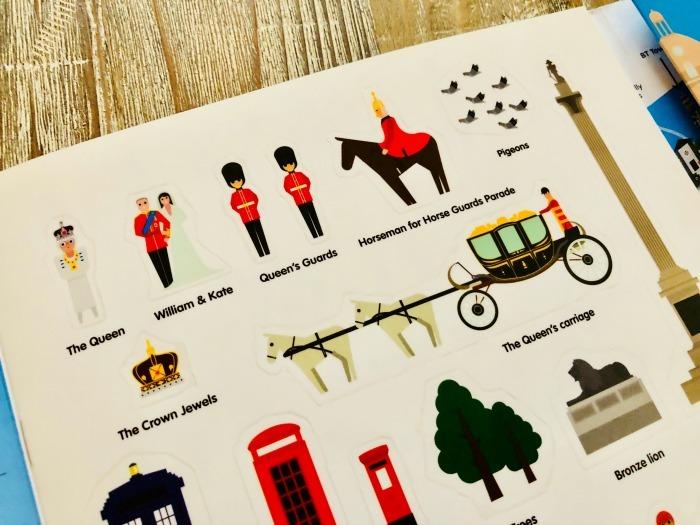 It was time to head to the sticker sheets, where we discovered The Queen, William and Kate, along with the Queen’s Guards – perfect to add around the palace. The sticker sheets have backsides which document facts about certain stickers – landmarks, people, and such. Stickyscapes London had my daughter learning more about the monarchy, WWII bombers, Shakespeare, Charles Dickens, Sherlock Holmes, and Charlie Chaplin. Stickyscapes Paris had her discovering more about the Tour de France, macarons, local transportation, Pablo Picasso, and the Eiffel Tower workers. As for Stickyscapes New York, I’ve tucked that one away to give her on the airplane when we visit New York City. I love the vibrant play landscapes of NYC, which showcase everything present-day from the Statue of Liberty and Ellis Island (where we will tour to see a family member who arrived there), to Grand Central Terminal and Yankee Stadium. 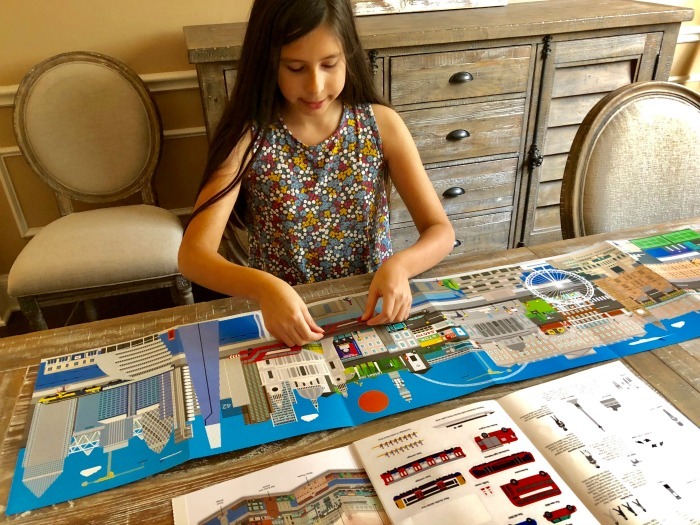 She’ll learn from the sticker descriptions more about immigrant families, the myth of alligators in the sewers, Charles Lindbergh, and the Brooklyn Bridge Park Carousel. 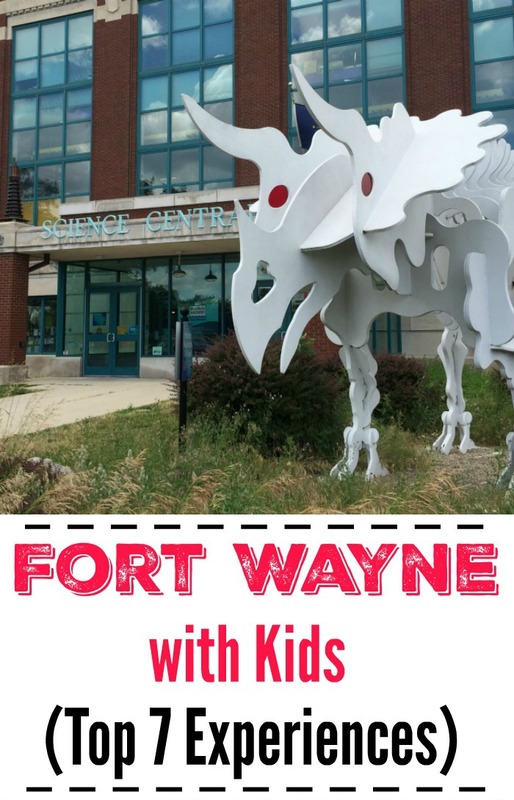 These sticker books are high quality and really inspire kids with wanting to discover, explore, and learn more. 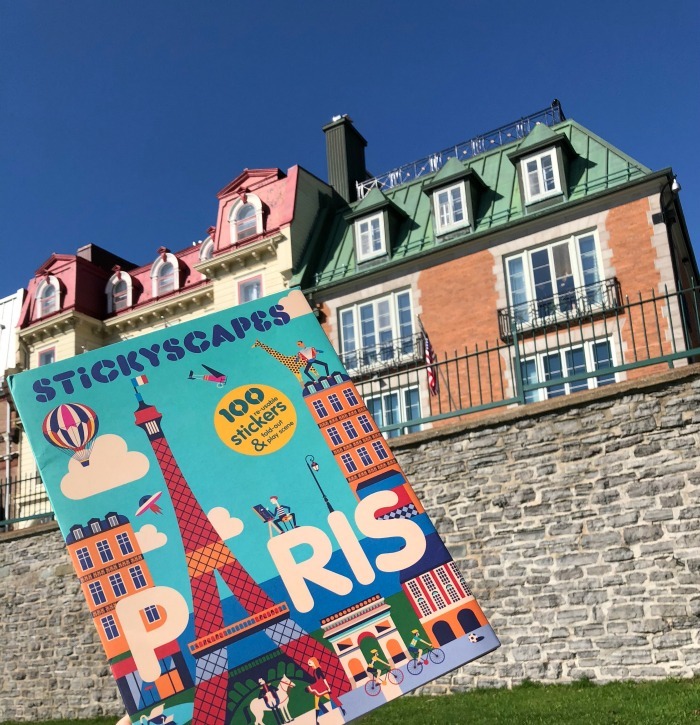 Stickyscapes are the perfect thing to pack in a child’s airplane carryon or backpack. They are great to have on hand during summers and school breaks. Perhaps most of all, the books are fun to have easily accessible when your kids actually stumble across a landmark. You’ll see the excitement! 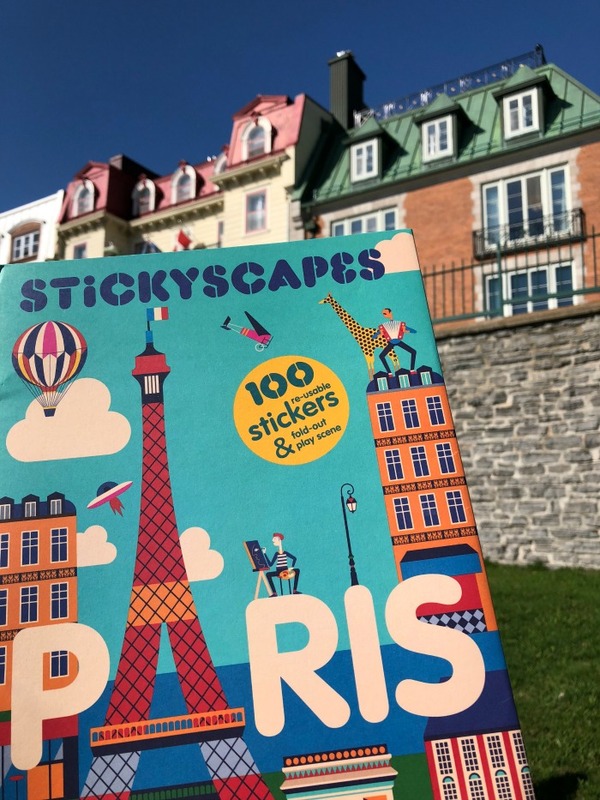 Lucky for us, Stickyscapes has other non-travel themed books including ones like space, polar, tropical, and one I need to order, Stickyscapes At the Museum (perfect for summer museum outings)! DEALS: Sticker price is $14.95 U.S., but I spotted many deals on the books at Amazon here, including the Polar one over half off as I’m typing this. You can also keep up with any new additions from Laurence King Publishing. I love that the pages are two-sided! 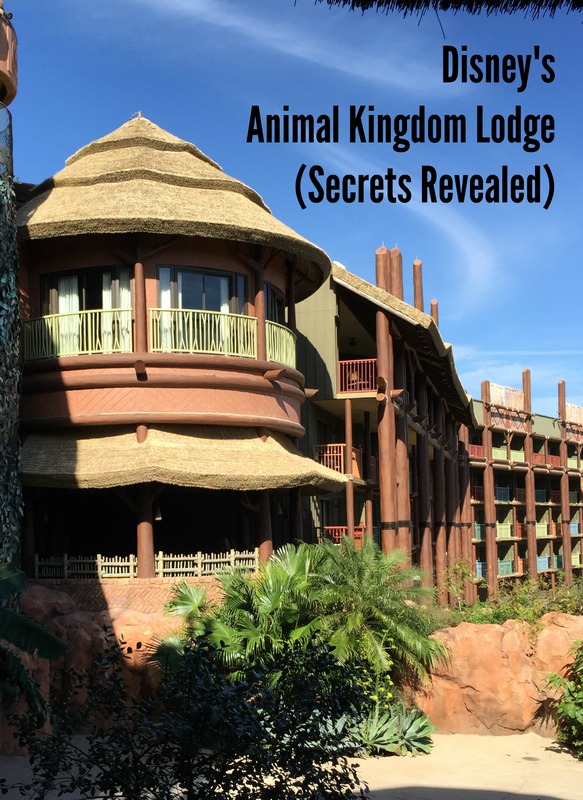 The fictional and historical city sounds fun but I like that they can learn about present-day cities from the comfort of their home BEFORE a vacation! I would love to win this to give to my cousin’s kids. She’s always on the road, so I know they would enjoy these. These look like really fun, educational books. I’d love to win for my daughter who is having a birthday soon! I would love this for my daughter,she has a great imagination! My girls would love to have an activity to work on while we were in the car traveling. My son is obsessed with maps and travel. My son would love these, heck I would love these. Love the three in the giveaway and there are so many more too, especially Chicago! I love that this is portable and encourages imaginary play! We love to travel & my granddaughter loves to learn. Would be a win-win activity! I would love to win for my young kids. I’d like to win because this would be a great gift for my niece. I am always looking for great products to have on hand for our grandkids. 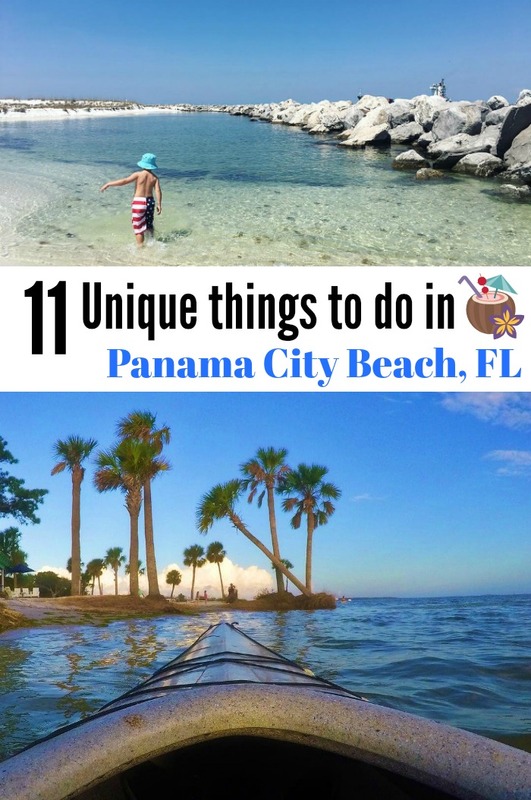 They are all very inquisitive and enjoy putting things together; searching for hidden objects; crafts; coloring; drawing and so many other hands on projects. This prize would fit all the requests. My kids want to learn about London or Paris. I would like to win because I know my two daughters would really like this. I think it would be fun to do with my grandchildren. I have been to London and Paris and I could tell them about it. I would love to win these for my niece. She would enjoy them the most. I’d love them for my kids. I would love to win because I think these would be enjoyable and educational for my niece. We are going on a road trip next month and this would be great! I want to win because our son would enjoy these! There are kids in my family who would have fun with these books. I would love to win for my three grandchildren. They have a long commute every morning and evening to my house while their parent’s work. Escaping to a whole new world through stickers. My nephew would love this! He loves stickers! kristiedonelson(at)gmail(dot)com Thank you. This would be so perfect for my niece! Because my son and i would have so much fun with these!!! It would be such a fun prize to win! Thanks!